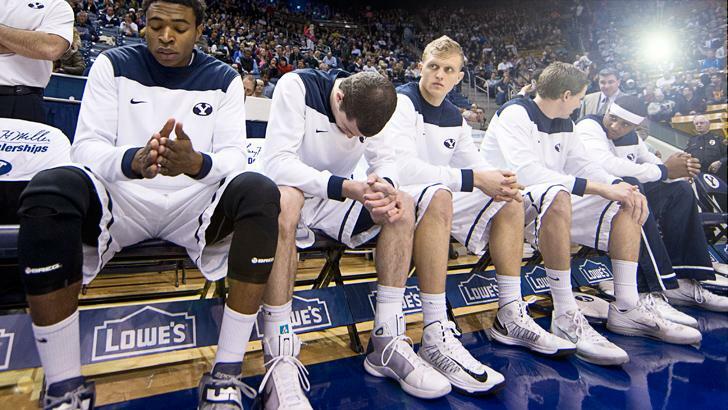 Miserable March: Did this season’s BYU mens basketball team underwhelm or overachieve? 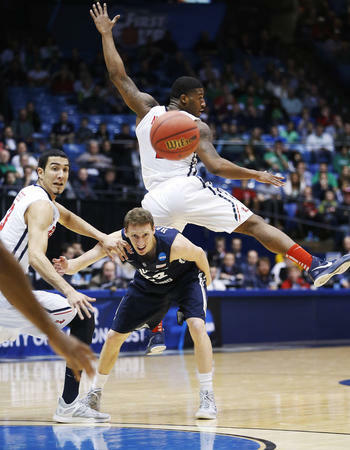 The BYU Cougars lost a 17 point half-time lead to fall to the Ole Miss Rebels on Tuesday night in a play-in game for the NCAA men’s basketball tournament. The second half melt-down is still being lamented by Cougar fans the world over. Meanwhile everyone else in college basketball has moved on and is anxiously awaiting the start of “March Madness.” Thus ends a BYU the 2014-15 season that began with a lot of hope and optimism and ended abruptly with a second half melt-down. However, depending on how you look at it this season can be viewed by fans and media as either a successful over-achieving season or as another disappointing choking season. In this article we will make an argument for each and then leave it up to you to decide. 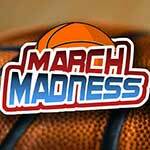 With 351 total Division 1 schools only 19.4% can compete in the big dance each season. Therefore, BYU can be seen as an incredibly overachieving program as they have reached the dance 11 of the last 14 seasons. They now have 28 total appearances in the NCAA tournament with five wins and one sweet sixteen appearance since 2010. They have also sent five of their players since 2000 on to play in the NBA with an additional seven playing overseas. Finally, BYU is having more recruiting success than ever before with four ESPN top 100 players signing in the last three years. By most objective measures BYU is doing very well. However, despite the recent success of the Cougs, many critics continue to point out that BYU basketball is well known for being “one and done” and for owning the record of most NCAA tournament appearances without a trip to the Final Four. To add insult to injury BYU plays in a mid-major conference (the WCC) yet they have not yet managed to win the conference tournament or championship. They consistently earn low seeds to the NCAA tournament and few are surprised when they bow out early. Is it “choking” when a lower seed falls to a higher seed? If you count 8/9 as a wash, then BYU has lost to lower ranked seeds in the NCAA tournament only one time in the last fifty years (as a 3 seed in 1980 losing to 6 seed Clemson). Conversely, it has overachieved three times in that same period, beating 2 seed Notre Dame and 3 seed UCLA on its way to the sweet 16 in 1981 as a 6 seed, and in 1991 beating 7 seed Virginia in the first round as a 10 seed. While BYU lost a 17 point lead to Ole Miss, it is only three years since BYU set the tournament record by overcoming a 25 point deficit to shock Iona in the 2012 play-in game. BYU has certainly lost their share of close games to great teams this season (e.g. Pitt, SDSU, Utah, Gonzaga), but they have overcome in similar situations before, like the double overtime win vs. Florida in the 2010 NCAA tournament and this year’s regular season finale against Gonzaga. 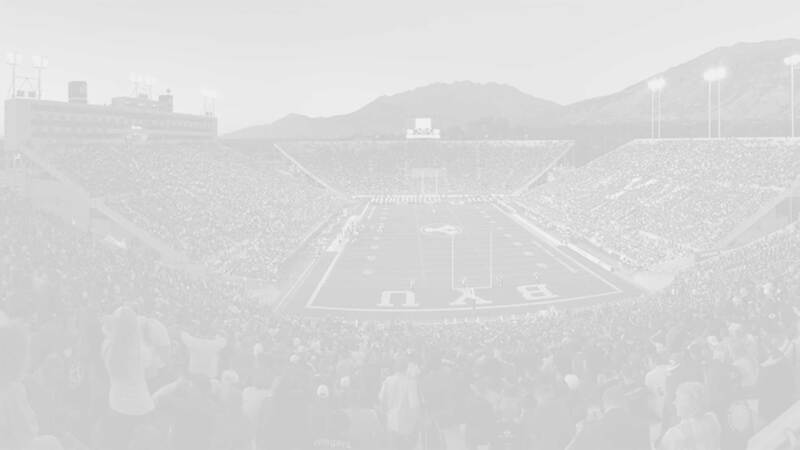 Ultimately, the success or failing of this season’s Cougars is largely contingent upon fan expectations. Fans who felt this year would be a building year waiting for some high-profile recruits (Emery, Mika) to return from missions have to be happy with the overachievement of the Cougs. Meanwhile, those who entered the season with high hopes for a tournament run must be sorely disappointed. Where do you stand? Was this season a success or a failure?